Find these top stories reported by Mike and Delaney for the June 14 podcast. China's economy showed some resilience through the month of May; but economic data released today showed slowing in some key areas affecting the middle class. Housing data and business investment data all show slight declines, meaning that as the year goes on, China's economy might start to slow down - big concern as they continue to import beans like crazy and, hopefully, beef from the US; Reuters reports. 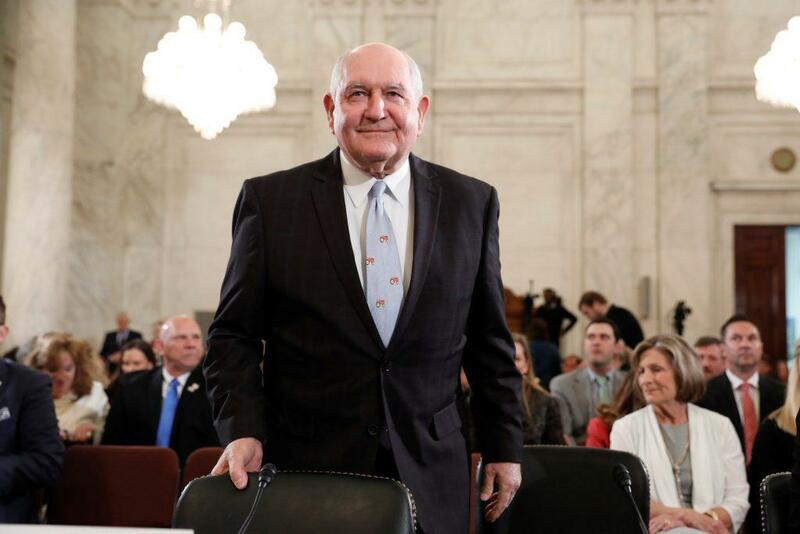 More news coming from Secretary Perdue's first appearance before the Senate Agriculture Appropriation's Committee in regards to his shakeup within the USDA. Perdue recently designated Anne Hazlett as the new assistant to the secretary for rural development eliminating the Undersecretary for Rural Development. Many members of the senate opposed the new structure and those who voiced loudest opposition included Senator Jeff Merkel of Oregon and Senator Debbie Stabenow of Michigan. Secretary Perdue did have some new insight offered into why he appointed Hazlett to the position before the end of the public commenting period. The US Federal Reserve raised interest rates by 0.25% this afternoon, bringing the federal funds rate to between 1% and 1.25%. Also, the Fed announced their plan for shrinking the massive balance sheet that had been built up during the great recession by the Quantitative Easing programs. They will begin by selling $6 billion worth of Treasuries each month and $4 billion of other assets (mortgage backed securities, etc) and every three months that amount will increase. With the Canadian-Wisconsin Dairy issue still lingering in the back of the minds of many US dairy producers, good news is on the horizon. The Japanese Ministry of Agriculture has announced anticipated imports for nonfat dry milk for 2018 and imports are expected to increase; Farm Journal's Milk has more. Finally, in more news coming from Southern Asia, China has approved the Dow AgroSciences Enlist corn for the 2018 growing season. Know other sources? Be sure to shoot Ag News Daily a message via the contact box, or find connect with us on social media!